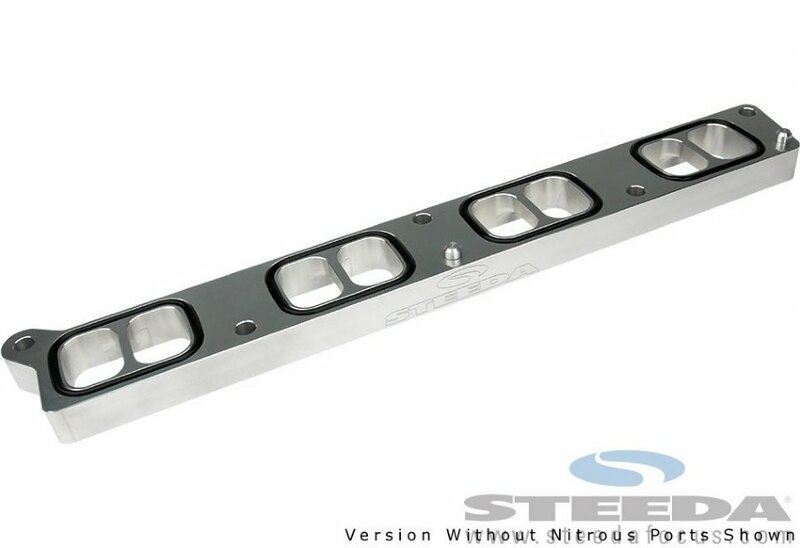 Steeda crafts it with billet 6061 aerospace grade aluminum. 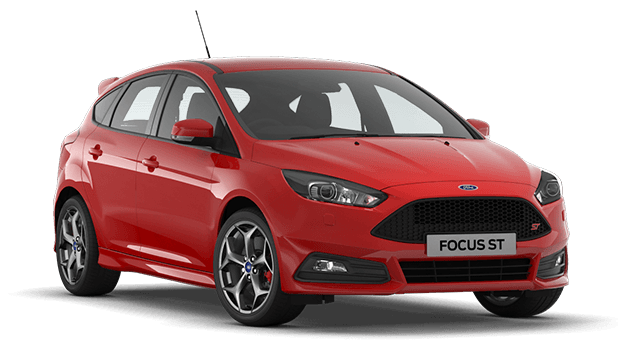 When using a nitrous system on your Focus ST, a tune is required. Adds 7.44 cubic inches to the intake plenum. This part carries Steeda's lifetime warranty. Who makes it and where? This part manufactured by at Valdosta, GA Manufacturing plant right here in the USA. Retains use of factory engine cover - A Steeda exclusive!